Join us for a fun day of board gaming with our adoptable cats! We have several games available, or bring your own to share! The first Saturday of each month! Food and beverages are welcome, and there is no fee to attend but donations to help care for our cats are always accepted and appreciated! All ages welcome, must have an adult accompanying anyone under 16 years old. 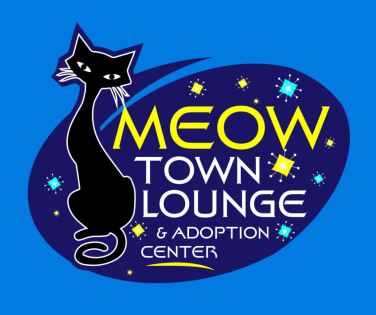 Advanced registration required at least 2 days prior to the event in order to attend, however if you have missed the deadline please email us at MeowtownLounge@gmail.com and we can let you know if space is still available!